If you are in need of a digital strategy we can work with you to develop your success roadmap. 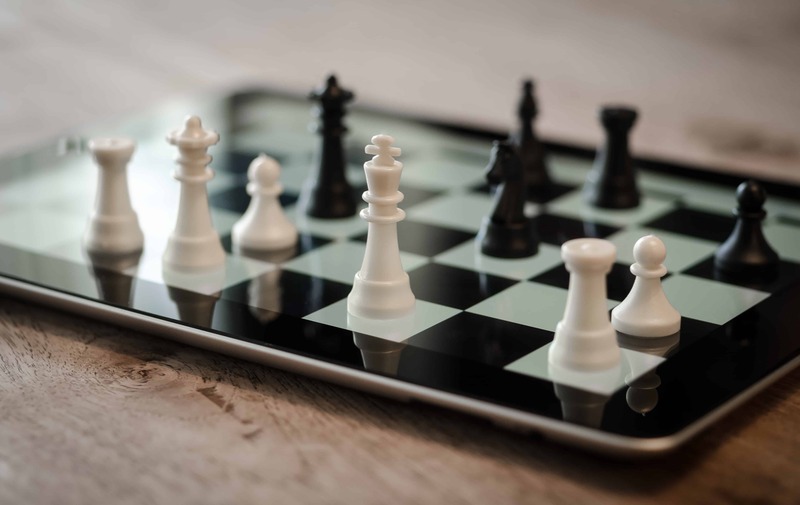 Embrace new technologies in the knowledge that your clearly defined vision and digital strategy provides new business opportunities and operational effectiveness in a safe and secure operating environment. Achieve your business goals in the knowledge that your business is protected from potential attacks and security breaches. Set your strategy and achieve your mission in a secured operating environment. Ready for your new digital strategy?